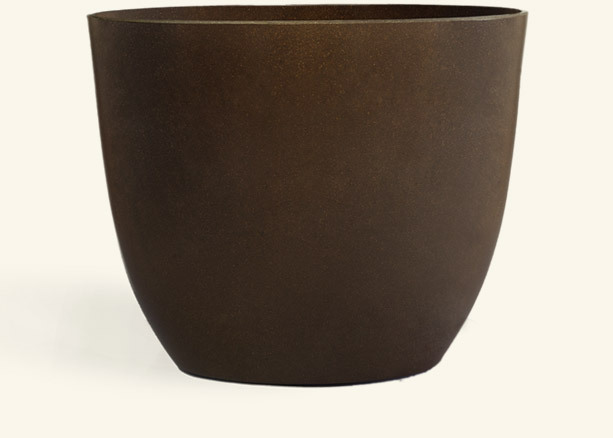 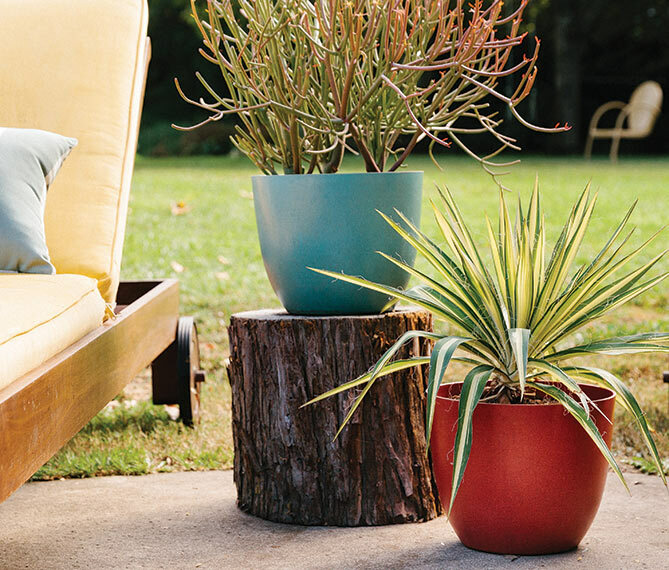 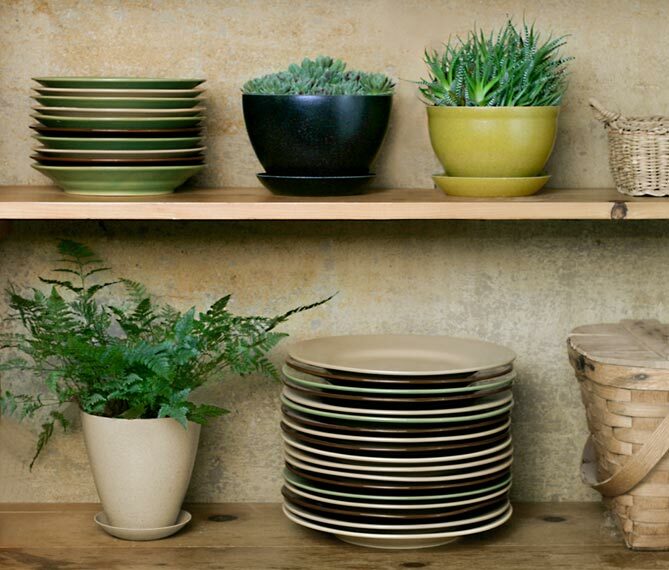 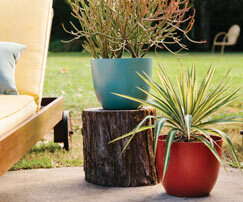 EcoForms pots are designed to last up to five years outdoors, and longer indoors. 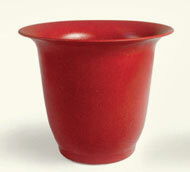 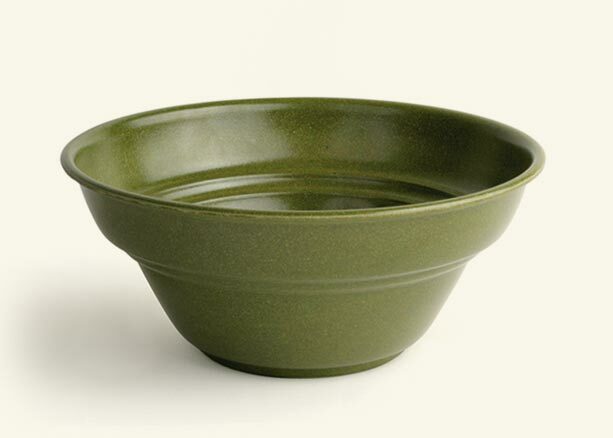 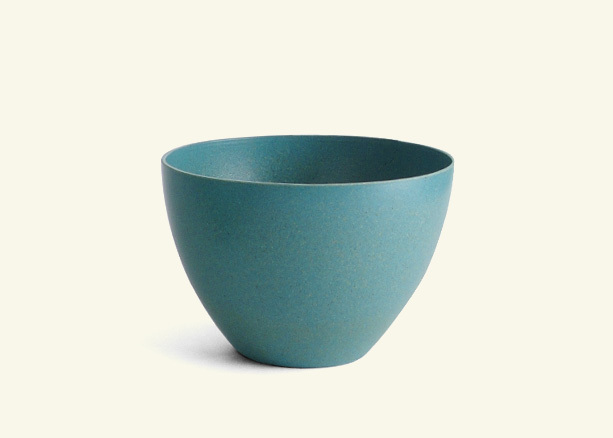 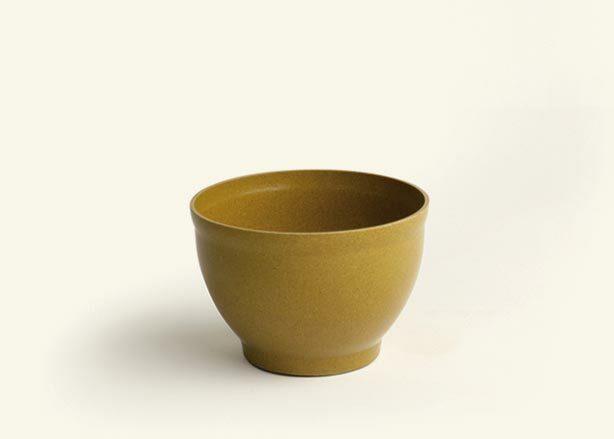 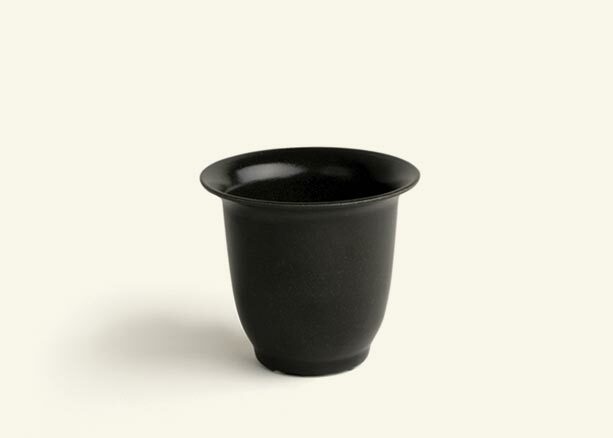 EcoForms pots are primarily made from rice hulls, natural binding agents and organic pigments. 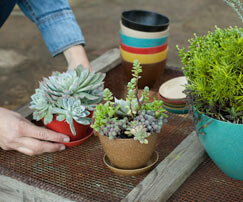 Do they work as well as plastic pots? 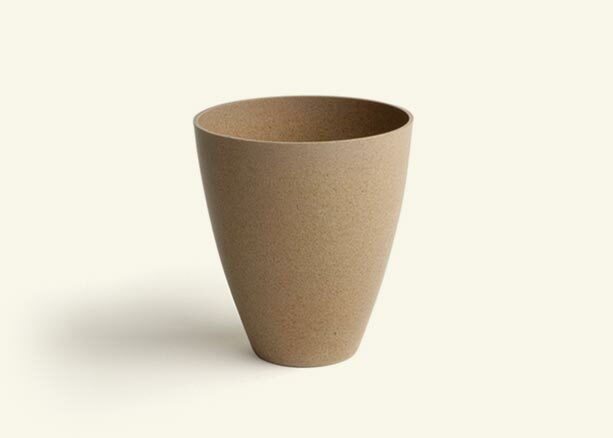 Our tests show that most plants grow better and more vigorously in EcoForms pots. 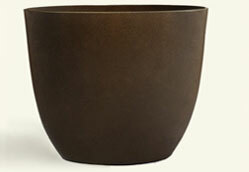 EcoForms pots show now damage when exposed to freezing or thawing conditions. 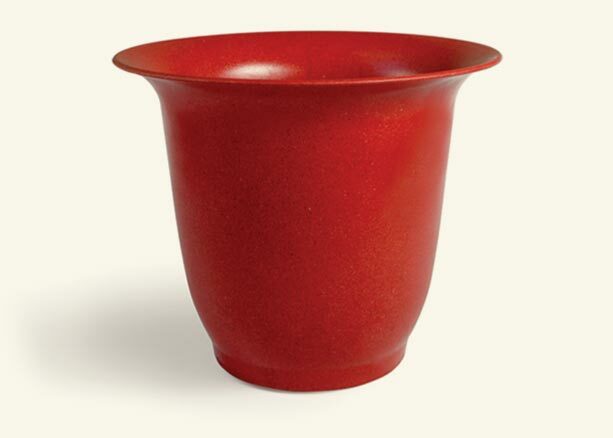 EcoForms pots are best disposed of in your local municipal compost program. Can I plant them in the ground? 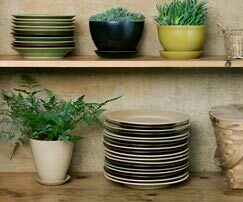 EcoForms pots are meant to be used above ground only. 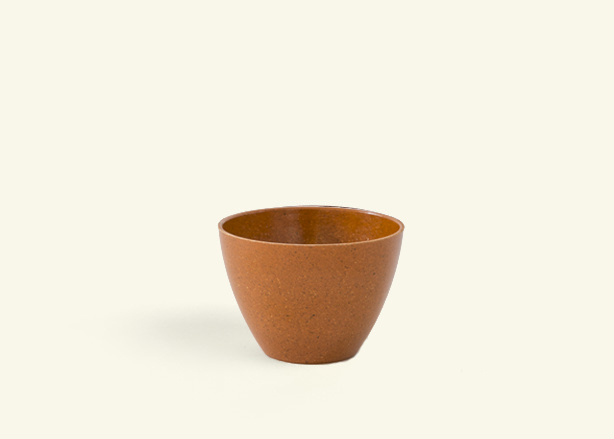 Although not certified organic they are ideal for organic plant production.